Please read all directions carefully before installing package. CLICK HERE to watch our video of installing a package of bees. Follow these IMPORTANT STEPS and you will be on your way to becoming a BEEKEEPER! Remove inner and outer cover from hive. Remove two frames to create a space to pour bees into hive. You will be installing the package into one deep hive body. It is recommended when installing packages into colonies with drawn frames that care be taken to sterilize the drawn frames. This can be done by soaking drawn frames that do not have honey or pollen stored in them in a 10 part water 1 part bleach solution. It is further recommended to use at least several brand new undrawn frames. Honeybees do well on new wax and clean frames. Remove cork from the candy end of the queen cage. It is my recommendation that you do not poke a hole through the candy. Our queens travel in the package and should be released in 2-3days. Attach the queen to the center frame, giving the bees access to the screen of the queen cage. The bees must have access to the queen in order to feed her and collect her pheromones. Do not push the screen of queen cage into the comb on the frame. Do not spray the bees with sugar water in cold weather or if the temperature is going to be below 50 degrees within 4 hours of installation. However spraying bees with sugar water in warm weather is recommended. Pour bees into hive. Give them a few minutes to disperse onto the frames. Move the frames together to close the gap left when you removed the two frames. Put the two frames back into the hive to complete the 10 frames in the brood box. Feed one gallon of supplemented syrup with Honey B Healthy and Amino B (other brand names with essential oils and amino acids are acceptable). 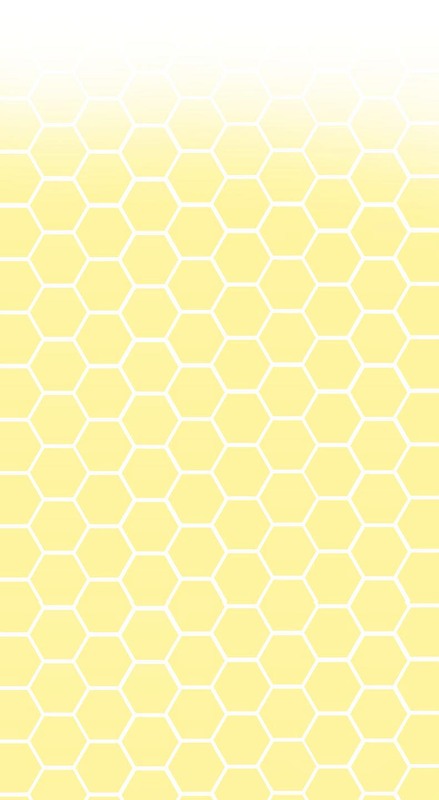 Close up the hive. Check the syrup weekly to make sure the bees do not run out of Syrup. Consumption of syrup depends largely on foraging conditions. It is recommended to use supplemental syrup in every feeding. Supplemented syrup is recommended for feeding until the first brood box is built out with comb. Once the bees have a few frames of food stored in the frames, feeding may not be necessary if weather permits good foraging. Do not feed Syrup when Honey Supers are put on. During the first week of installation, if outside temperatures drop below 20 degrees, consider screening off the entrances and bringing the bees into a garage or basement until the temperature warms up. The bees need a few days to consume syrup, build comb and establish a cluster. After 2-3 days check for queen release. If she has been released, take out the queen cage and make sure the frames are pushed tightly together. If she has not been released wait and check every 2 days until release. (It should not take more than 5 days to release a queen.) If a queen is not released, or is dead in the cage, or no bees are clustered around her, check to make sure the hive does not have a queen that may have been accidently shook into the package. Check frames for eggs 5-7 days after queen has been released. Two weeks after queen release check for a good brood pattern. If the pattern is spotty with drones call for a queen replacement. Check brood pattern and make sure bees are drawing out comb properly. Scrape off any irregular comb being very careful as to not damage the queen if she is around or behind any of the comb you are removing. Once the bees build out 7-8 frames (after 4-5 weeks) add second brood box. Once the bees have built out 7 frames in upper brood box (3-5 weeks after adding) add a queen excluder and a honey super. If after 7-10 days there is no activity in the honey super, you may remove the excluder. Once you see the bees become actively drawing out comb in the honey super, shake all the bees from the honey super into the brood box. Put the excluder back on and then the honey super over the excluder. You do not want to trap the queen above the queen excluder. If mite treatments are used at any time, make sure the queen is still laying eggs after treatment. We thank you for ordering your bees through New England Beekeeping. Contact Rick or Delaney at New England Beekeeping by e-mail (rick@nebees.com) or by phone (978) 957-2233 for any of your Beekeeping questions.